Many of us take great pride in the interior presentation of our homes, so why should the exterior be any different? After all, first impressions really do count. 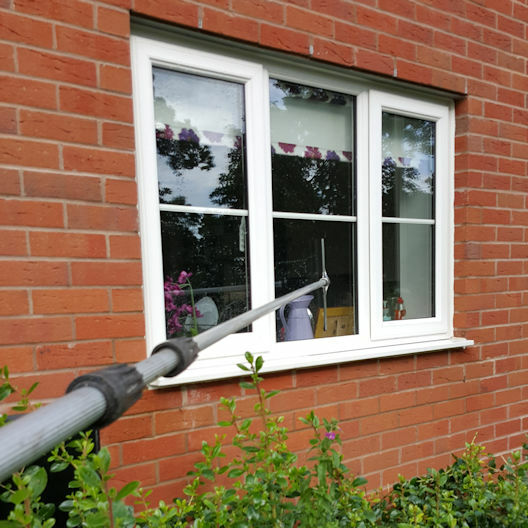 Our domestic window cleaning service can be adapted to suit any home, regardless of its shape or size. 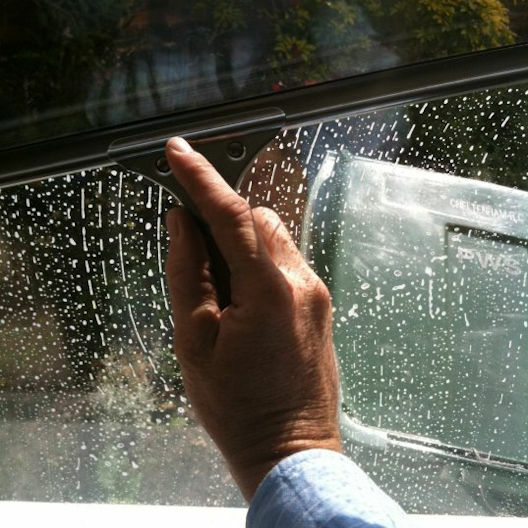 From bungalows, flats and apartments to all types of houses, we promise to leave your windows spotless! We understand you may have reservations about inviting us into your home. Please see our About Us section where you can learn more about our highly-skilled and respectful team. 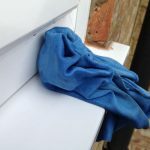 A question that is not answered on this page. 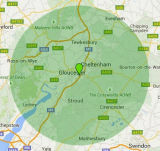 We serve most of Gloucestershire and surrounding areas. 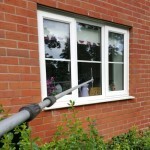 Including Areas such as Fairford, Coleford, Winchcombe and Stroud.